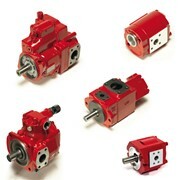 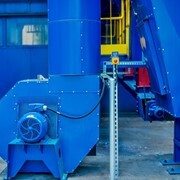 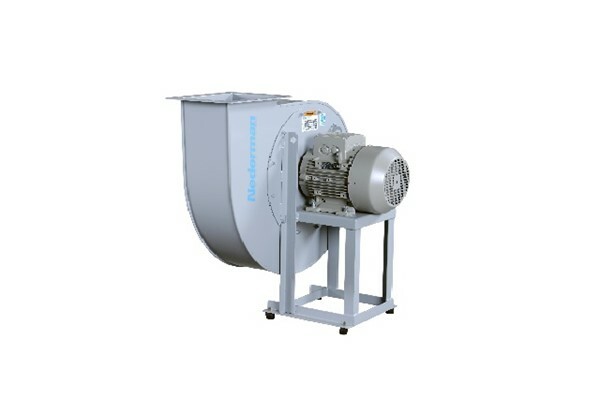 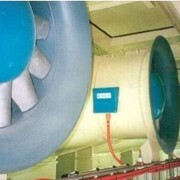 The Nederman NCF Fans have direct drive motors which means a safe and cost effective operation. 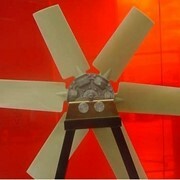 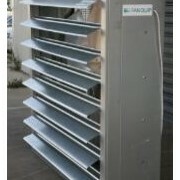 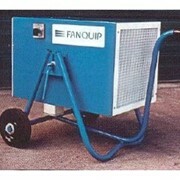 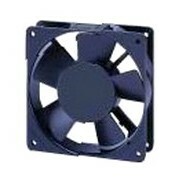 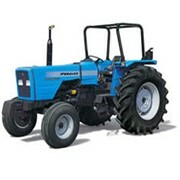 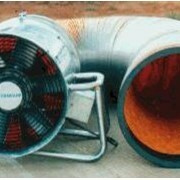 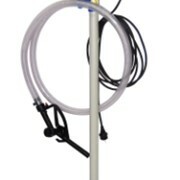 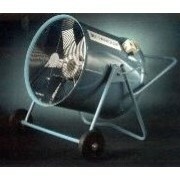 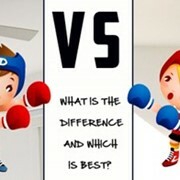 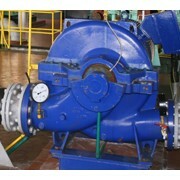 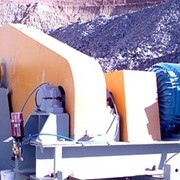 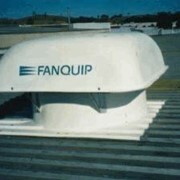 The fan is equipped with vibration absorbers as standard. 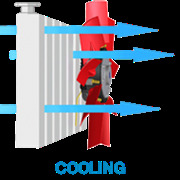 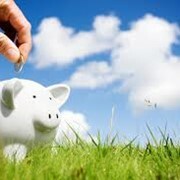 Installing an energy efficient NCF fan with other Nederman products saves time and reduces energy costs. 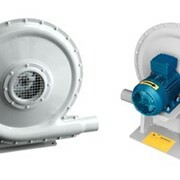 It is a centrifugal fan designed for use in all types of industrial process and ventilation systems, mounted indoor as well as outdoor.